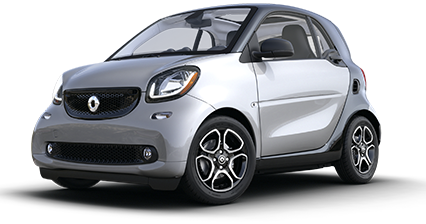 The smart fortwo pure is exactly what it sounds like. 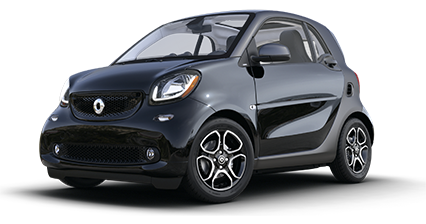 The turbocharged 3-cylinder engine and optional 6-speed dual-clutch automatic transmission are sure to pack a punch. 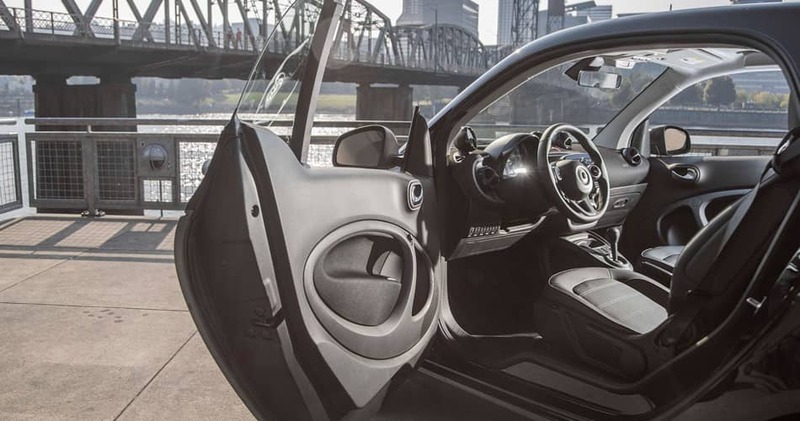 From the luxurious leather steeting wheel to the two-tone interior design – even down to heated mirrors, it’s clear to see that for this car, we went the extra mile. 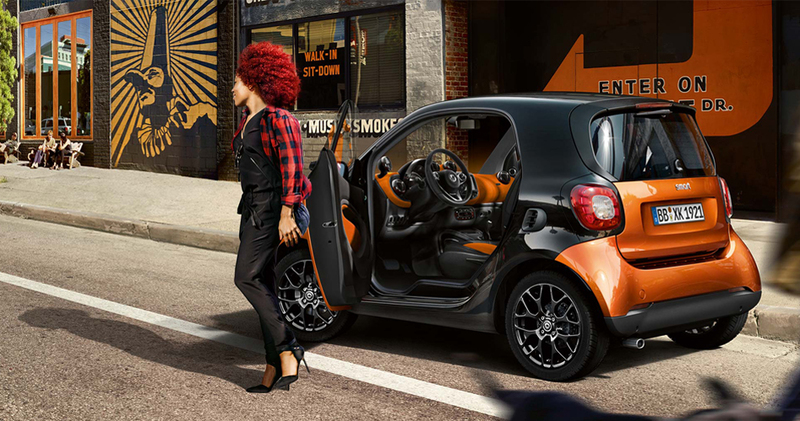 The smart fortwo prime was meant to make a big impression. 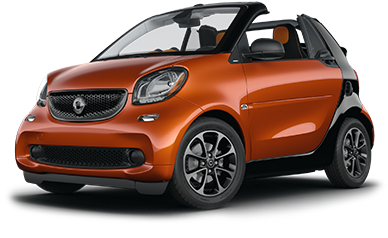 Take the paranomic sunroof and fog lamps for example. Whatever the weather, the prime comes prepared. 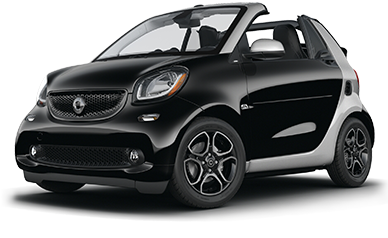 When you’re in a smart Proxy, you know it. 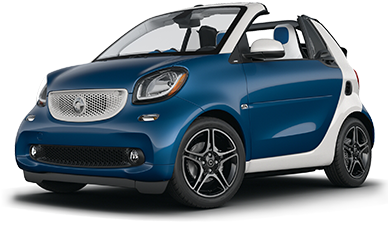 On the inside, the white man-made leather is countered with a blue fabric that gives it a progressive and edgy appearance. 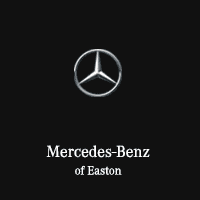 From the luxurious leather steering wheel to the two-tone interior design – even down to the heated mirrors, it’s clear to see that for this car, we went the extra mile. 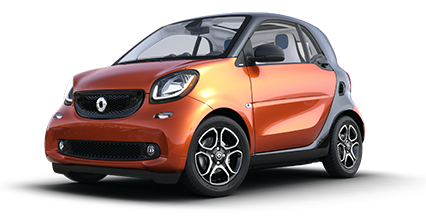 Progressive and sporty, this car embodies the innovative essence of smart and it’s loaded with highlights from the chrome detailing to the JBL sound system. Wherever you live is just the beginning. 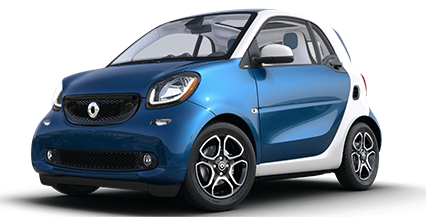 Smart has the perfect cars for exploring your city and beyond, and with the smart fortwo cabrio, remember: no roof, no limits.